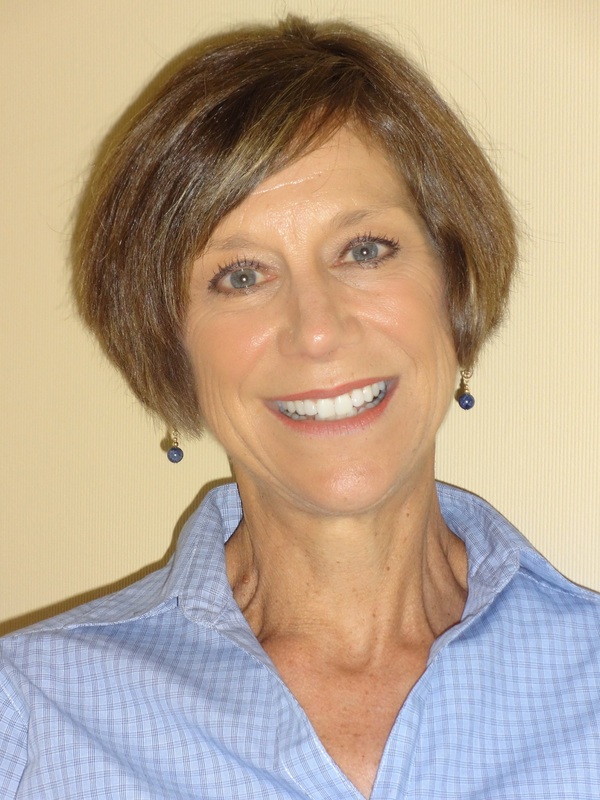 Diane Niehaus was named a ProKids Advocate of the Year in 2014. “For me, the reason I volunteer is because I believe that to whom much has been given, much is expected. “I was blessed to be raised in a loving, nurturing home with safety and security. While it would be unrealistic to think one could correct all the damage done by what is sometimes generations of gross dysfunction, I have seen ProKids make a huge difference in the outcome and change the trajectory of some really horrendous stories.